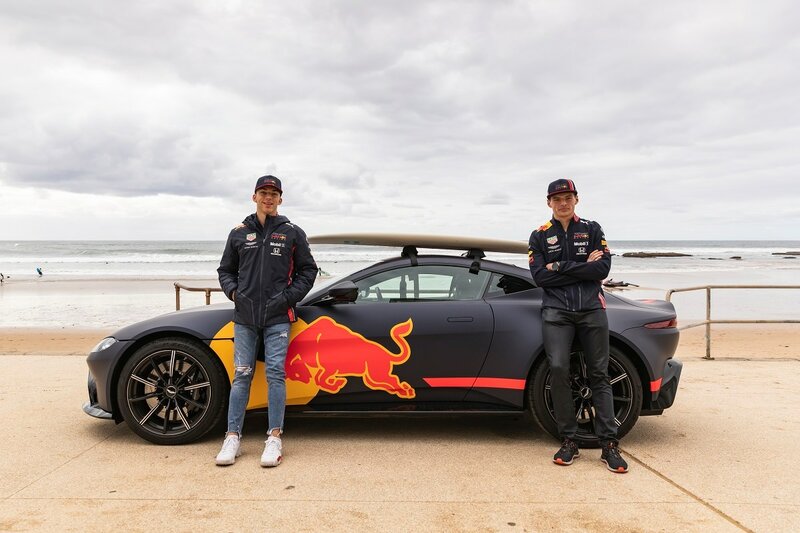 Surfing legend Mick Fanning proved the ideal water guide for Aston Martin Red Bull Racing debutant Pierre Gasly ahead of the opening grand prix of the 2019 season in Melbourne. 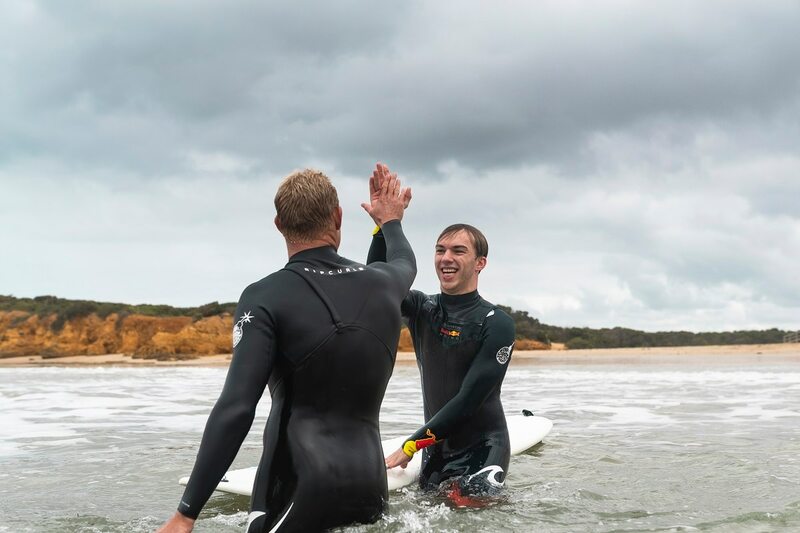 Gasly travelled to Torquay Beach, Australia to be put through his paces on a surfboard. 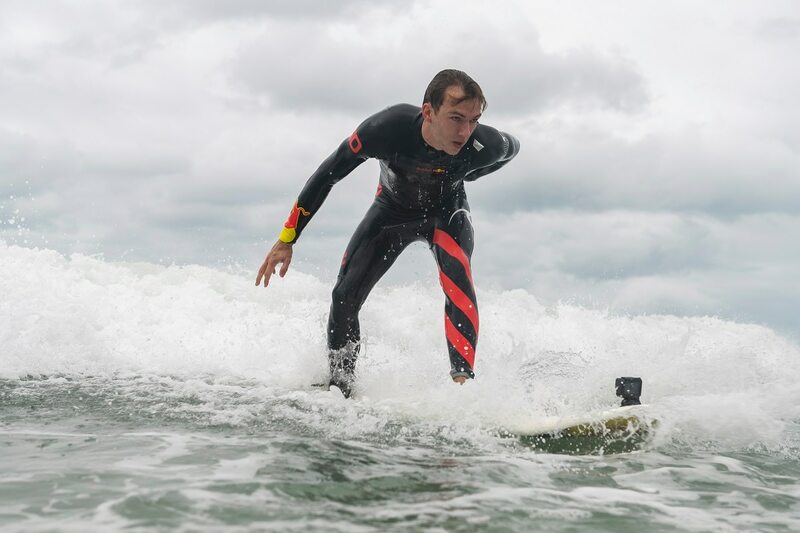 F1 driver Max Verstappen, who organised the lesson as a welcome to Red Bull Racing, watched the course unfold from the sandy beach.